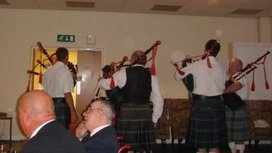 On 26th September 2009 we played at the annual dinner of 3WFR association at Stepping Stones, Heanor. We were given a warm reception by the members, they then invited us to join them for the meal. Everyone enjoyed the music and the company.